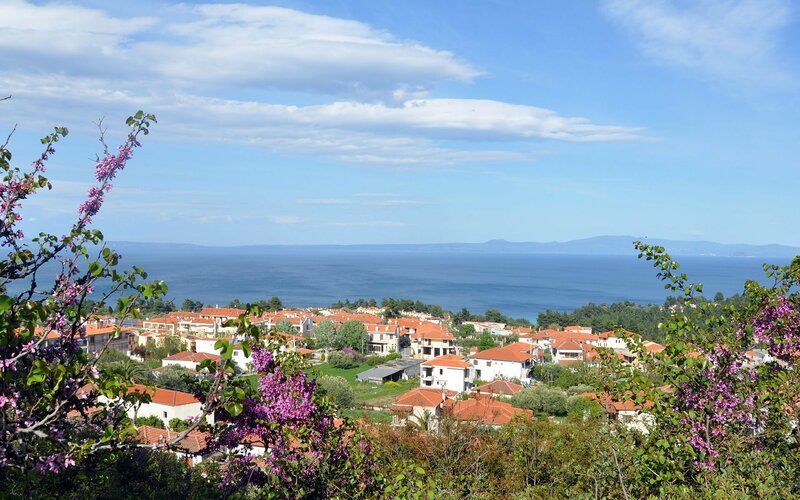 The “Seaview Studios” complex is located in Kriopigi in Kassandra, an amphitheatric village with a unique view of the Toroneos gulf at the first peninsula of Halkidiki. They are 81 km from Thessaloniki Macedonia airport (SKG) and just 6 km from Kallithea village with the famous nightlife. 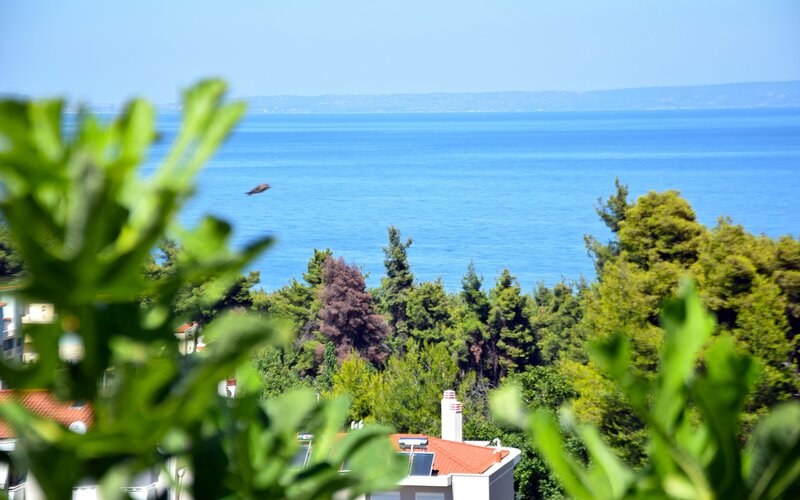 With unique views of the Toroneos gulf, Sithonia and Mount Athos, “Seaview Studios” are fully equipped and can accommodate from 2 to 4 people. 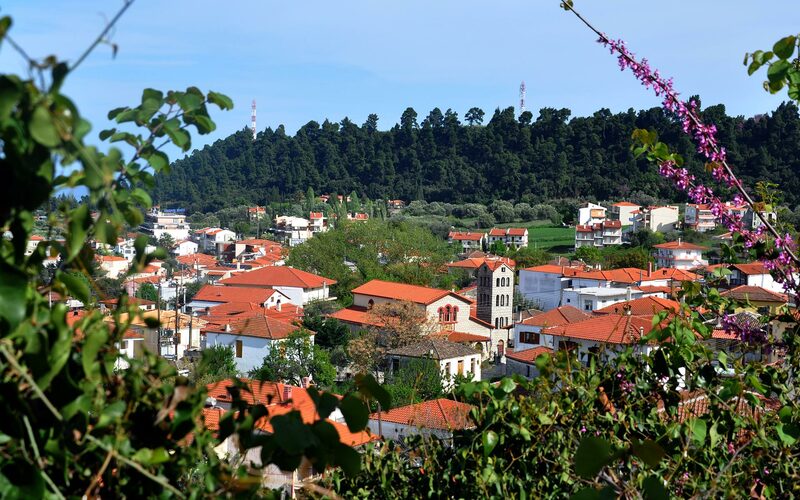 Kriopigi village is just a spot for a family vacation and for enjoying amazing views from the vantage point towards the Gulf of Kassandra. 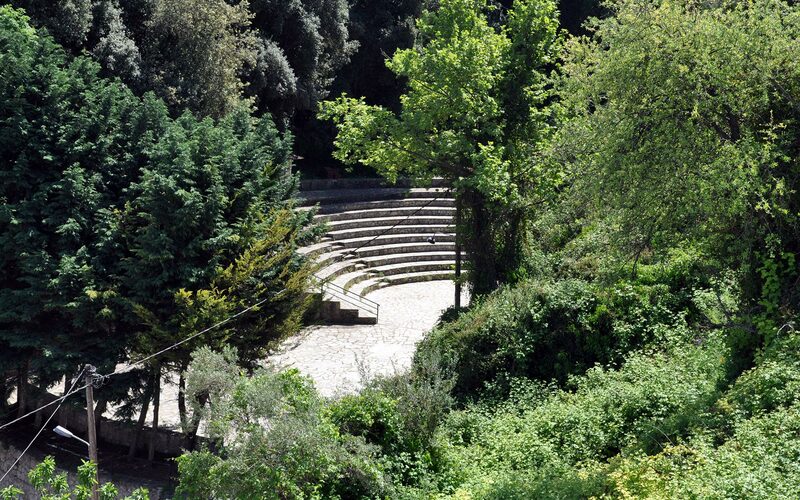 If you crave for entertainment or shopping during the vacation, you can visit Kallithea, which is nearby. 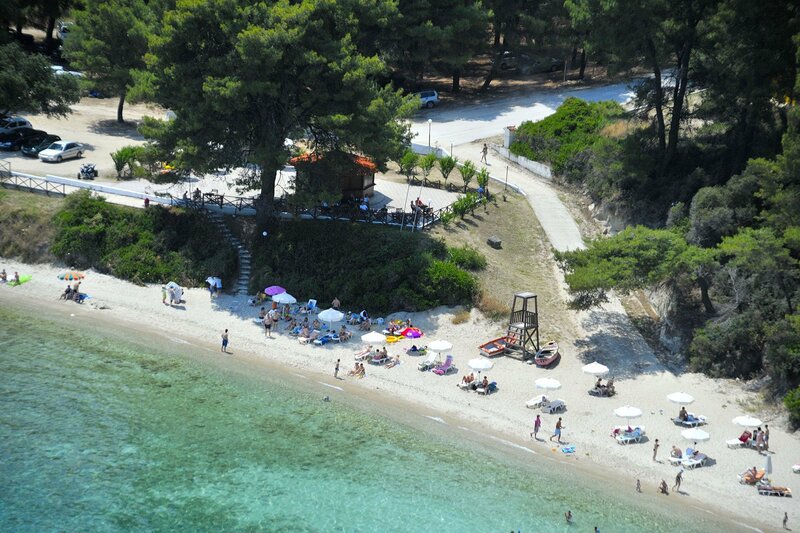 Kriopigi is amphitheatrically built on the slopes of the hill, with a pebble beach at its base, which was awarded with two blue flags for quality and purity of its waters. 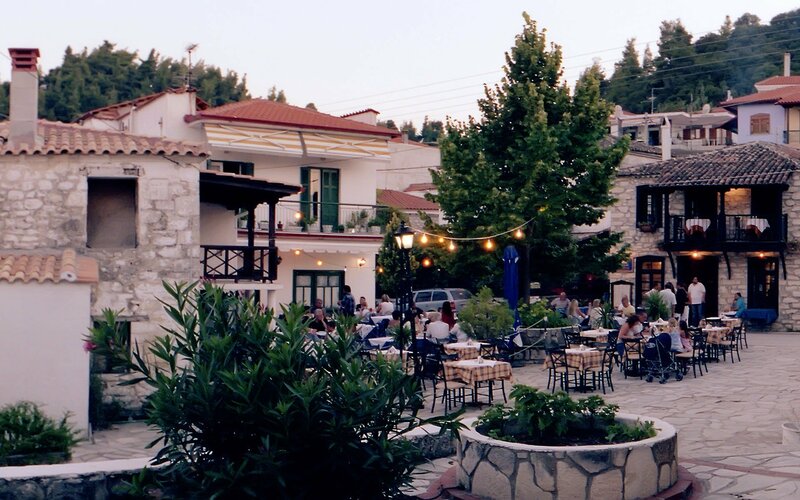 The village is quite interesting from the architectural point of view, and you can find a couple of traditional taverns around the main village square, where you can taste Ouzo – a traditional beverage with sweet aroma. You can also visit souvenir shops with folk art products and several pubs. In its restaurants, you can enjoy delicious Greek specialties, and it’s even possible to have English snacks in some bars. 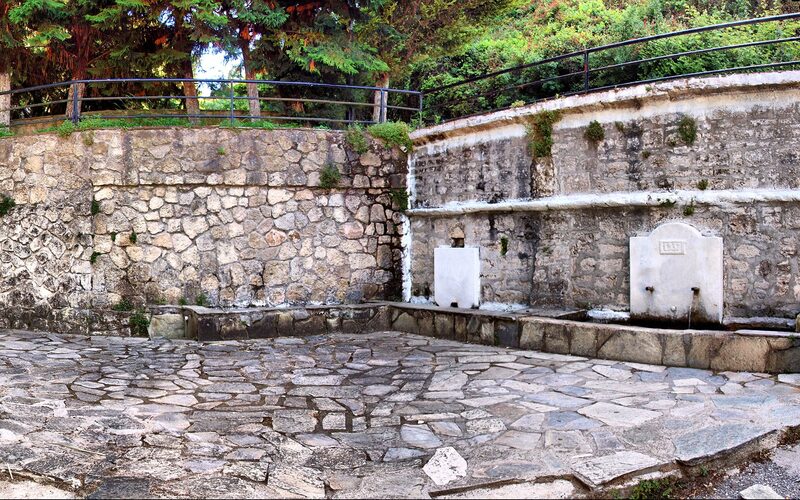 In addition, don’t miss the opportunity to taste a real Greek coffee while in Kriopigi. Traditional products with exceptional quality from this region can be found in Kriopigi Halkidiki, with olives, olive oil, various fruits and honey as most famous. Are you ready for your holidays ? Sightseeing and Interesting places to visit in Kassandra Halkidiki on your holidays. Some of the most interest places in Greece located in this first peninsula. 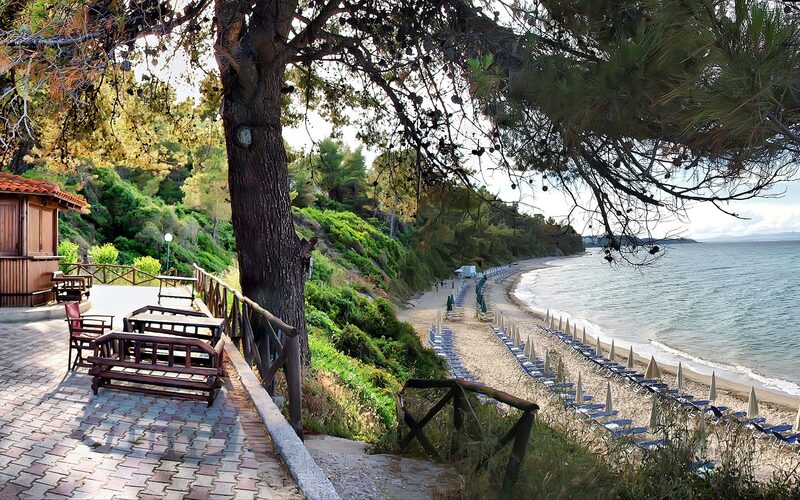 Things to do, activities and tours in Kassandra Halkidiki. 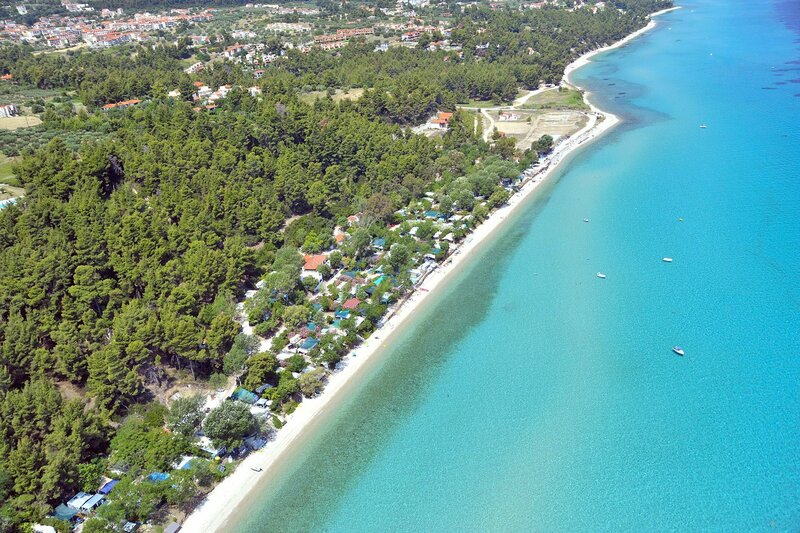 Halkidiki is ideal if you are looking for something different. The beautiful nature is unique to enjoy a walk and trips in the forest and is also great for mountain bike. Water activities, such as sailing, diving, snorkeling, water skiing is the favorite of many visitors.